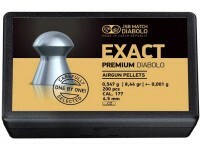 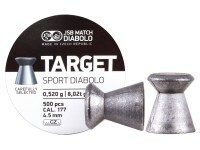 Hand-picked Premium pellets by JSB are among the most consistent quality available. 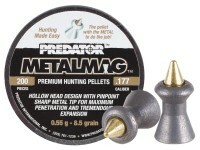 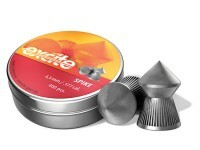 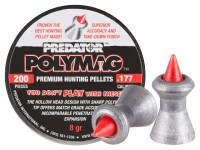 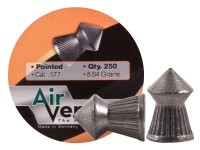 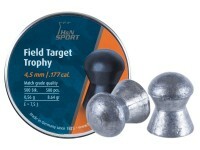 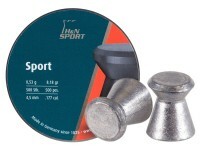 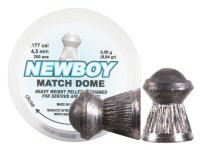 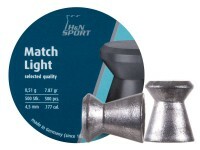 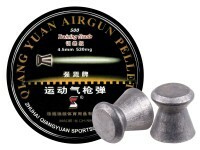 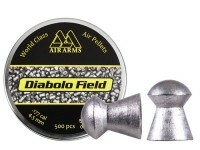 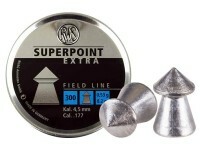 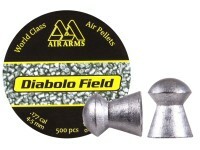 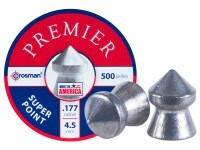 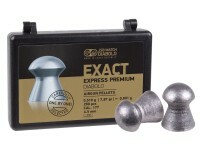 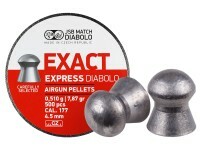 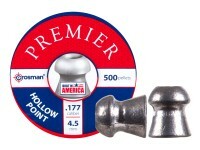 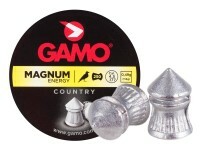 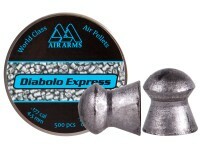 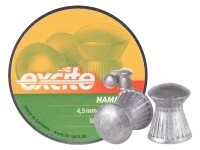 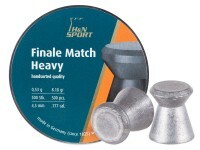 If you're serious about competing in 10m events, choose these top of the line pellets. 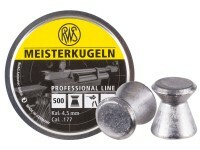 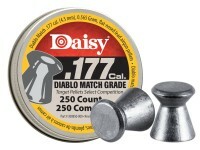 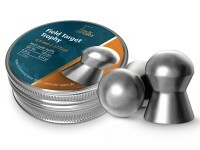 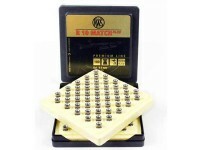 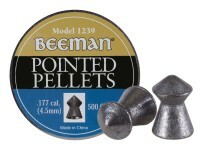 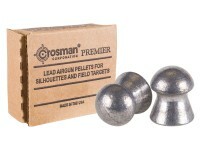 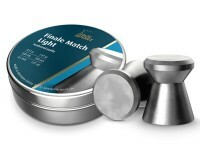 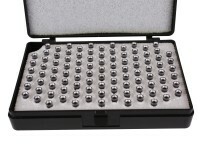 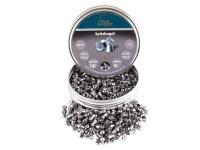 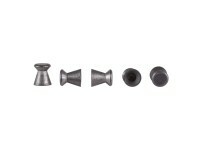 These pellets are hand-sorted with a magnifying glass to ensure exceptional quality. 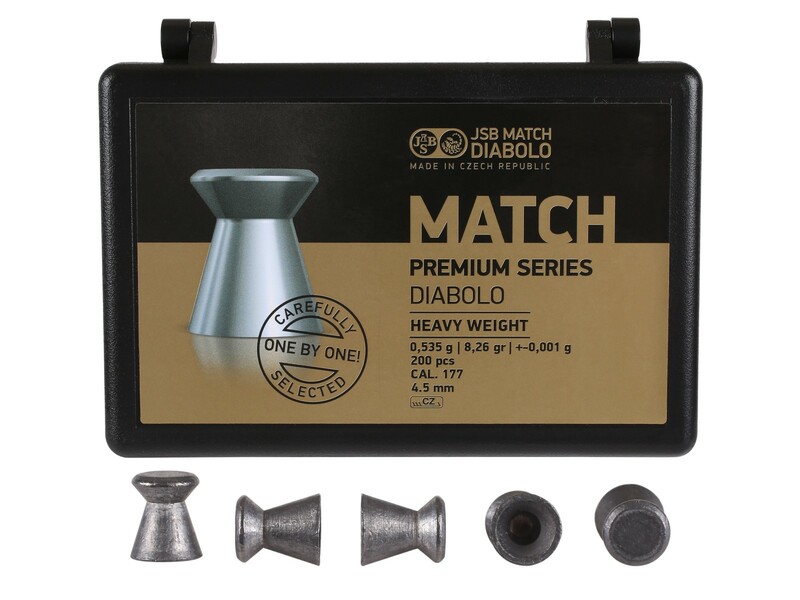 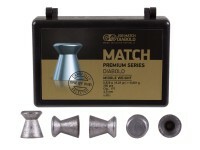 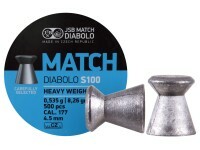 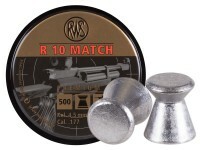 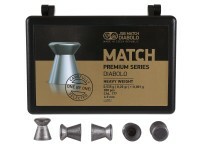 Manufactured in the Czech Republic, they weigh in at exactly 8.26 grains each and have a head size of 4.48 mm. 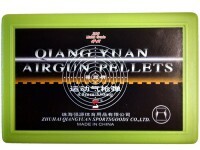 JSB pellets have an international reputation for high quality. 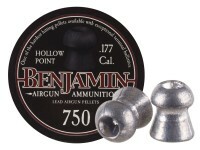 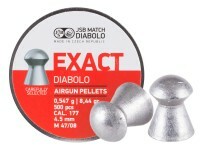 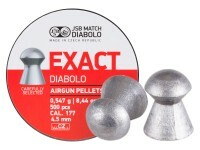 Generally speaking, most air guns will deliver better accuracy when a JSB pellet is used.